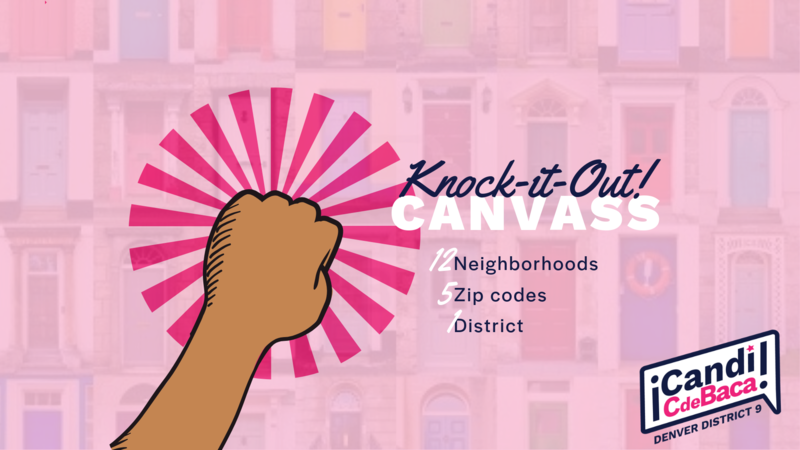 When can you knock doors? your canvassing shift! Thank you for volunteering!